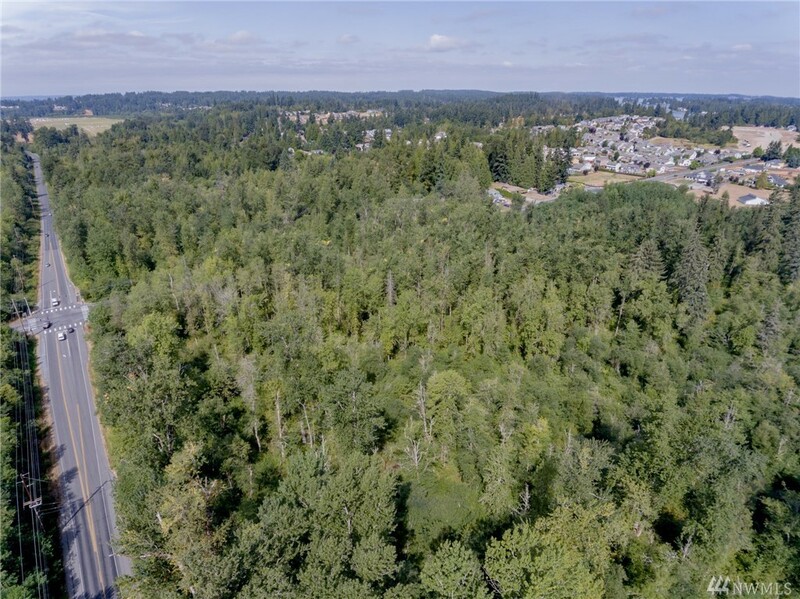 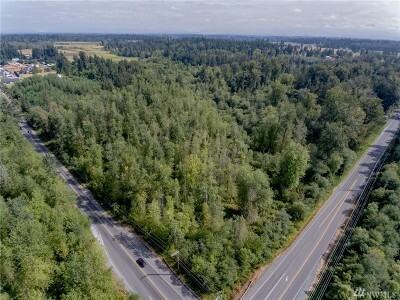 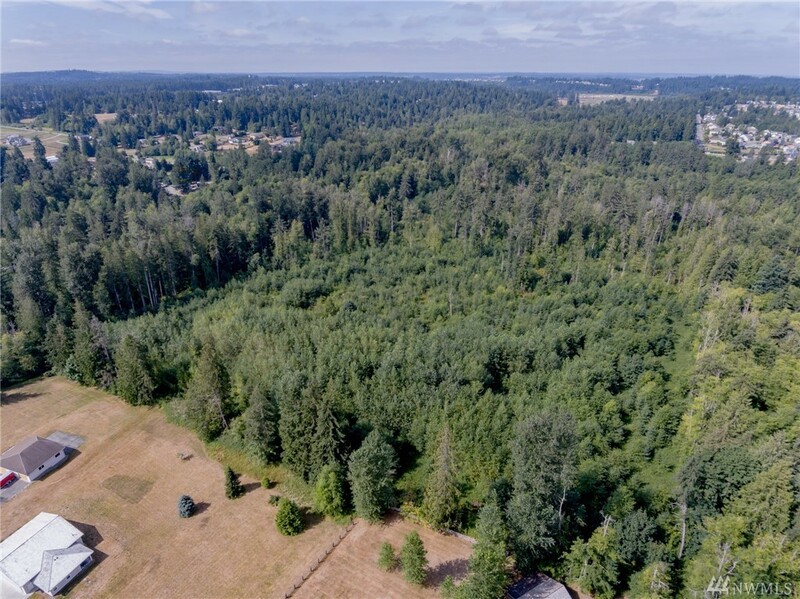 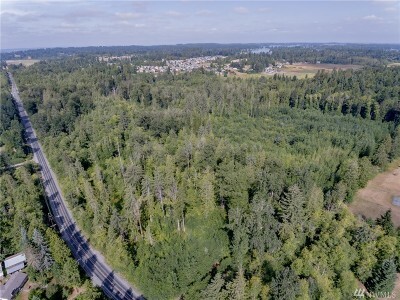 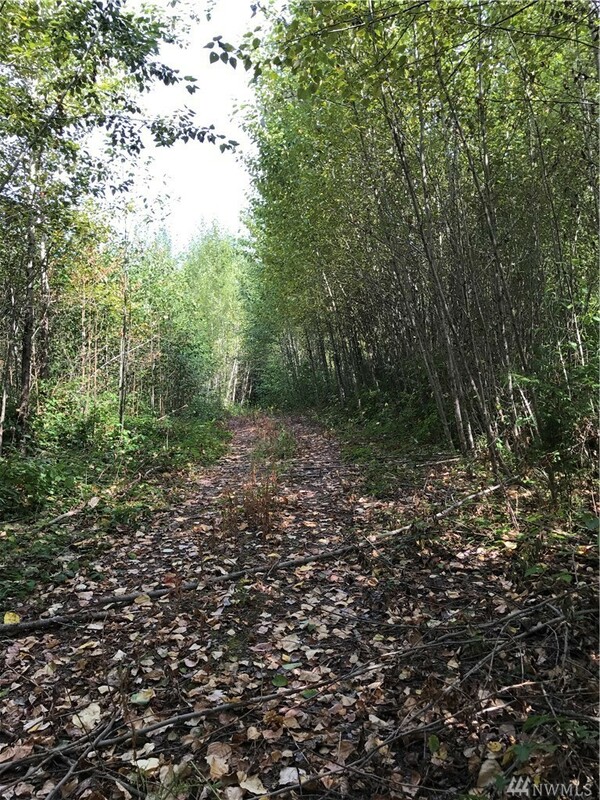 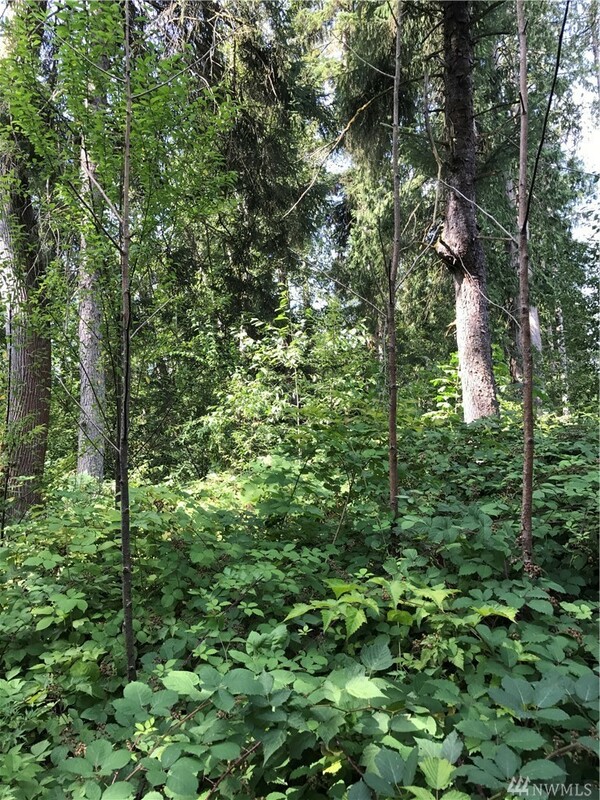 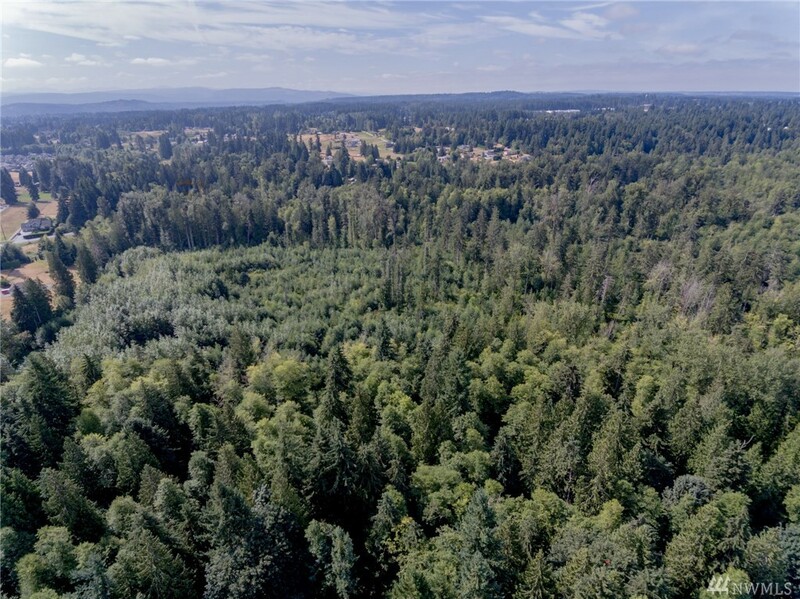 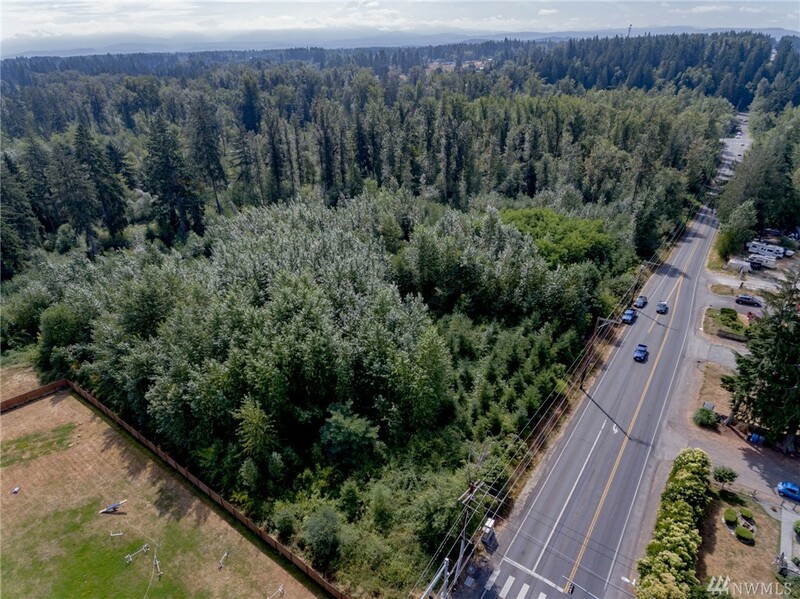 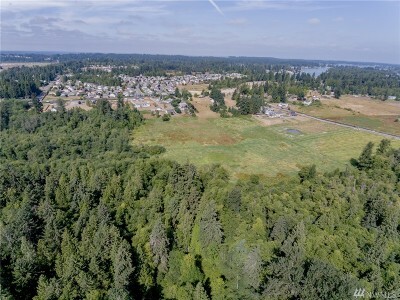 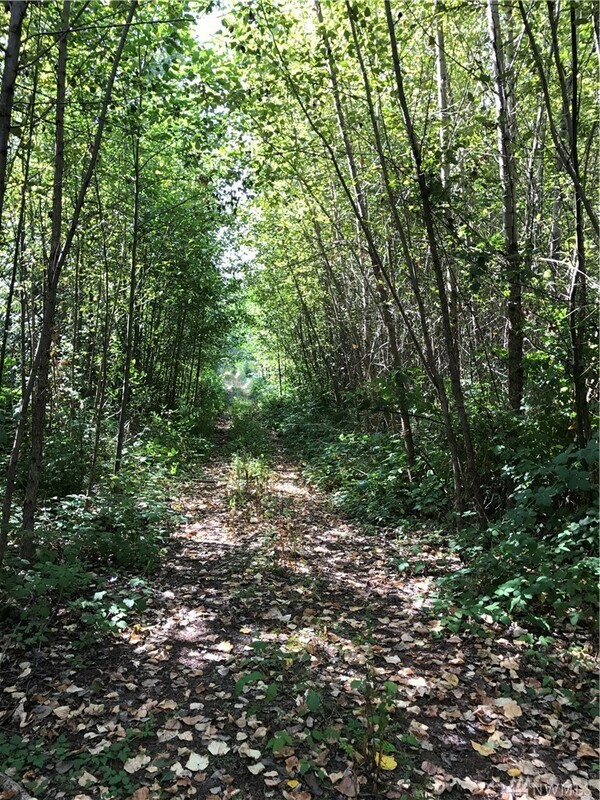 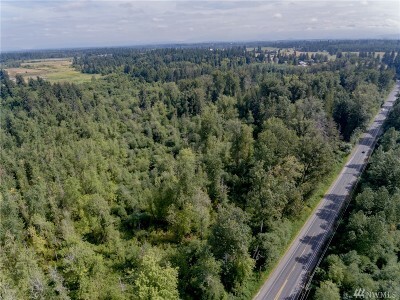 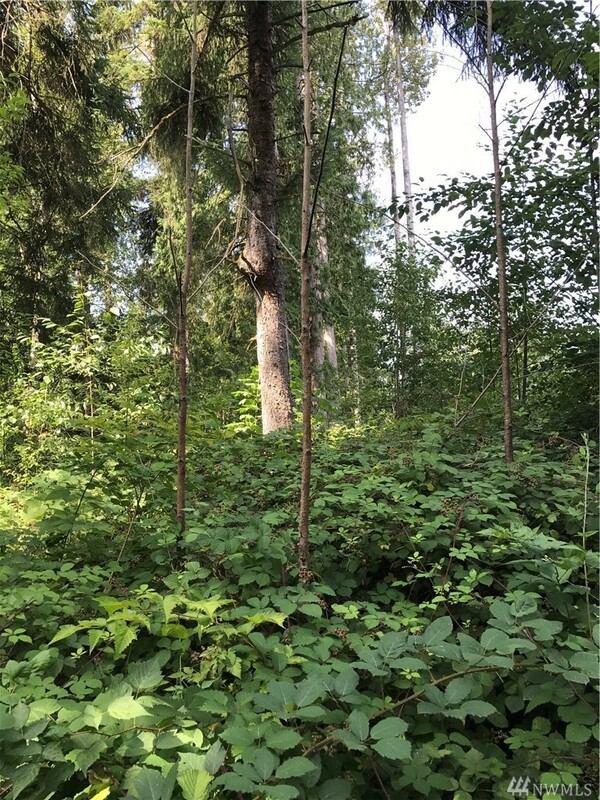 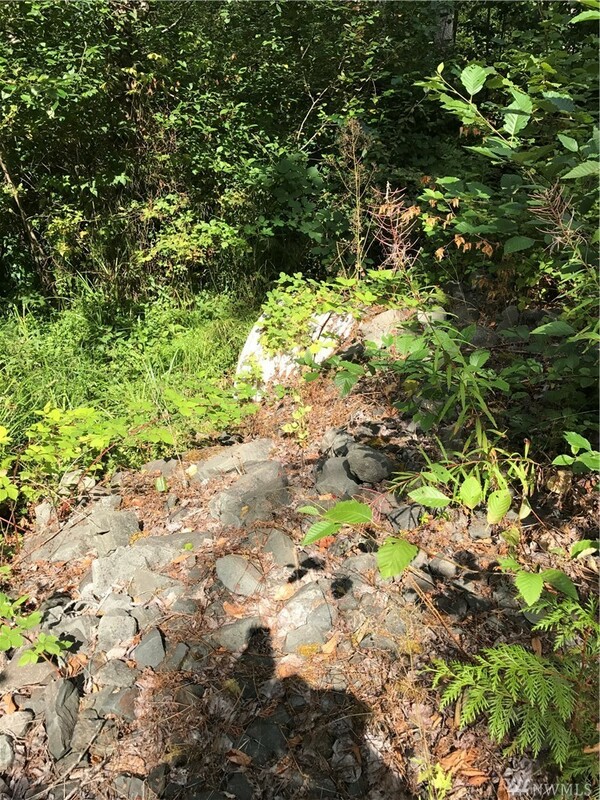 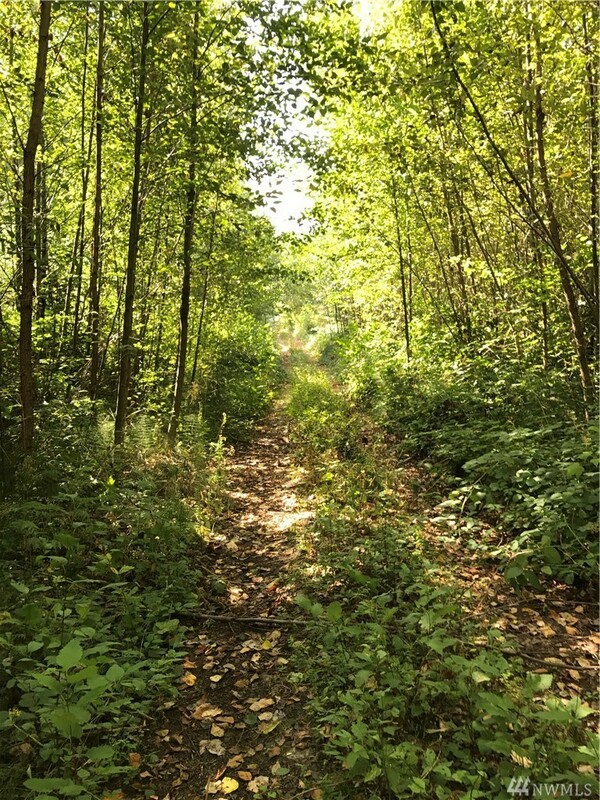 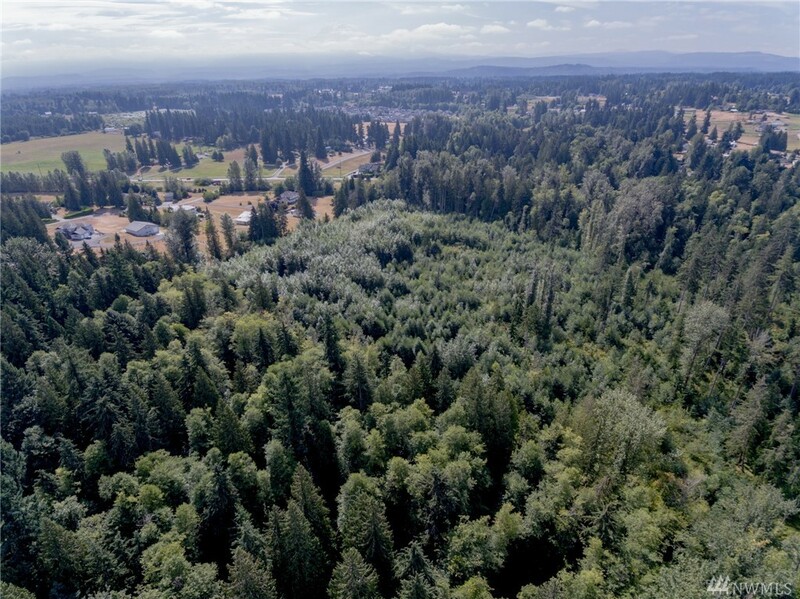 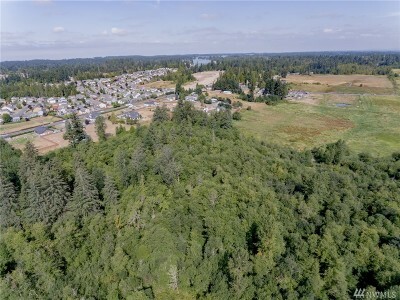 Large 78 Acre property, one of the last large properties in the area, Currently zoned Designated Forest Land. This property has great potential for a wide variety of uses. Buyers to verify all information to their satisfaction.